Dinkum Dunnies also offer portable shower hire in Brisbane. Our portable showers for hire can be used for any event or occasion. All Dinkum Dunnies showers are sanitised and thoroughly cleaned before delivery. 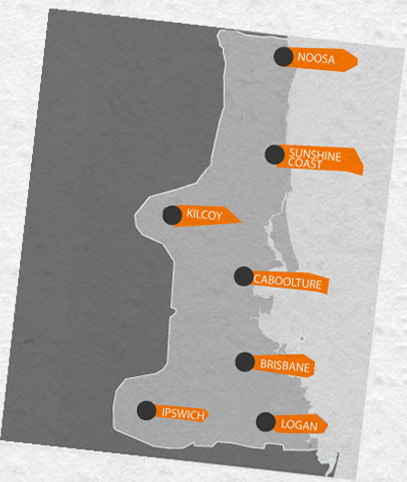 Portable shower hire is available for either short or long term and be delivered to all areas of Brisbane. Call us today for the premium site and event showers! Our showers are perfect for bathroom renovations or campsites, so that you can keep clean and serene in the Queensland weather. All of our showers come with a instant gas & electric hot water system, all you need to do is provide the gas bottle. We can even provide a 50L electric quick recovery hot water system, available on request. All of this from only $220 + GST for up to a week & $150 + GST for further weeks, including delivery & pick up anywhere in our service area!! With an approximately 1.2m square base there is plenty of room to move. Features include, soap holder, mirror, hooks for clothing and towel and a shower curtain to keep all of your clothing dry. Our hot water systems are the same as used in houses so say goodbye to cold showers! Grey water runs out of the rear of the unit and can be directed with our supplied grey water hose. We provide a small sensor light for those days you get home late from work (if required). Keep Clean onsite with a Dinkum Dunnies Showers! Whatever your event, whatever you need to get the job done, just ask us and we'll deliver. We deliver on-site showers to wherever they are needed, no job is too big or too small! 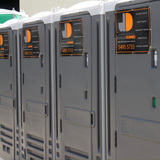 Hire Dinkum Dunnies Event Showers by the day, week or month, at COMPETITIVE LOW RATES - GUARANTEED!